Book Blitz for Cinderella Dressed In Ashes + Except + Contest! I absolutely positively LOVE fairy tales! 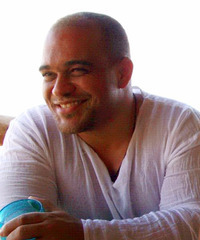 Cameron Jace’s new fairy tale fantasy Cinderella Dressed In Ashes is out August 16th. *Kermit flail* Loki! Cinderella! Snow White… 😉 I’m so there. Plus… well, have you seen his book covers? *swoon* I am a fan. I’d frame them. Gorgeous! Loki is controlled by the Queen through his Dreamhunter’s Fleece, and he’s now Snow White’s enemy. No one’s sure what the Queen of Sorrow wants to do next, and what her plans with Sorrow are. In another Dreamory, they learn who Cinderella really is, where she came from, her relationship with Snow, and what historical period she’d affected with what she calls the Forbidden Art.The Second installment of the Grimm Diaries. This Diary continues the adventure, from Snow White’s POV. Her closed eyes twitched against the sun’s warmth—she’d expected to be sent straight to hellish nightmares. Slowly, her eyelids opened up like a flower trusting the light, and her pupils made peace with the flare. She breathed easier and felt the warmth of the day gently piercing through her and reaching behind her eyes. Wonderlander, Neverlander, Unicorn-chaser, enchanter, musician, survived a coma, & totally awesome. Sometimes I tell stories. Always luv the little monsters I write young adult paranormal romance, urban fantasy, and science fiction mostly. 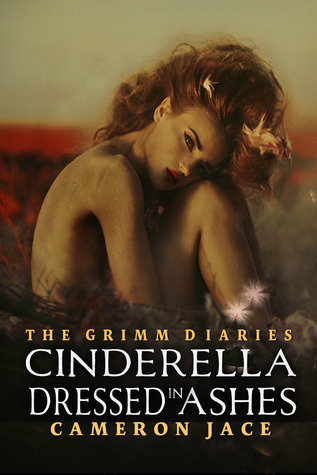 The Grimm Diaries series is a seven book saga that deals with retellings of fairy tales from a young adult POV – it connects most of the fairy tales together and claims to be the truth about fairy tales. I live in San Fransisco and seriously think circles are way cooler than triangles. What: Cameron is giving away lotsa books and one necklace to lucky winners! Previous PostPrevious Book Blitz on Avery Aster’s Undressed + Excerpt + Contest!